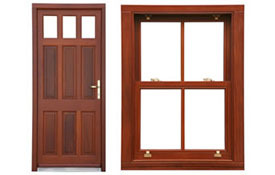 Wide variety of attractive and energy efficient window and door brands, meeting your building needs in every style and material available. For help and to order, click here. 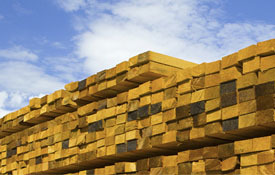 Our lumberyard carries an array of dimensional lumber in common sizes as well as engineered lumber product. We can provide custom packages as well. 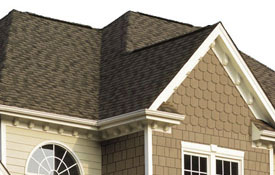 Roofing and siding materials are offered in a variety of colors, textures, and materials that will compliment the exterior of any residential style building. 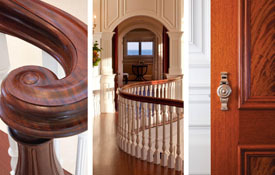 We have an array of millwork and interior door vendors, providing you with products you know, trust and will be proud installing in your client’s homes. 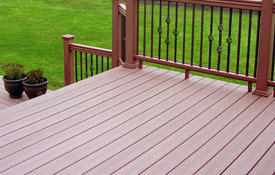 Northeastern Building Supply has the right deck materials for you and your client. Our deck specialists are on hand to assist you with materials and cost. For help and ordering, click here. 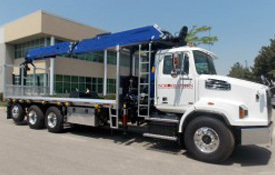 Our expert drivers and boom operators will get the materials you need where you need them most. Contact the customer service department of your location and we will get it delivered for you! A comprehensive estimate is an important first step towards a profitable job. 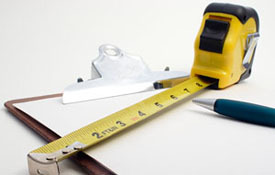 We provide contractors and builders with estimates, quotations and take-offs for any project, large or small. Contact us. In-stock drywall with dimensions including, but not limited to 5/8″ from 8′ to 14′. 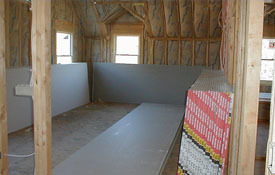 Also supplies fiberglass insulation, metal studs and joint compound in both boxes and pails. Northeastern Building Supply provides the Central New Jersey remodeling and building market with a broad selection of building supplies ranging from exterior doors and windows, engineered lumber and lumber, roofing and siding to millwork, interior doors and more. With four locations in Jamesburg, Clarksburg, Lakewood and Bordentown, NJ, our mission is to provide the residential remodeler, residential builder and commercial builder with the best materials and services possible.